Each Month we will try to offer you Seasonal ideas to encourage you to stay fit and healthy using produce freshly available in Bermuda. 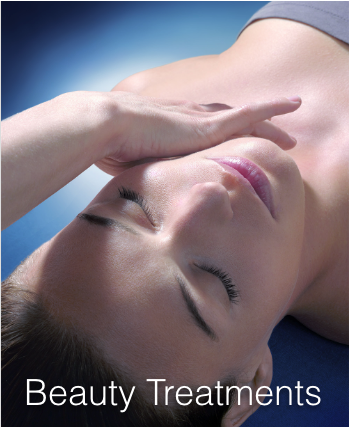 We will also recommend Homeopathy Healthcare tips to boost your Vitality! As the Liver and Kidneys are still in cleansing mode a glass of lemon water will flush through the system first thing if you can bear it add a dash of cayenne pepper! Eggs are totally nutritious and offer the complete essential amino's required to build healthy muscles. 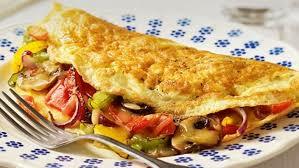 Boiled, scrambled, fried or made into a delicious omelette with herbs and tomatoes and cheese and chouriso. This protein start to the day will fill you up and maintain energy for hours... but avoid combining it with starch as this will tax your digestion so have your toast another day! Oatmeal is a healthy way to start your day it has slow release carbs that offer a gradual boost of energy throughout the morning. In Winter warmed with your favorite fruits and cinnamon or in warmer weather as a Bircher muesli cooled in the fridge overnight soaked in greek yogurt with berries and nuts. 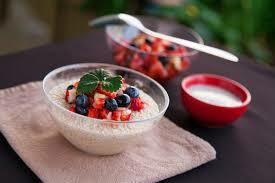 Watch your tummy as oatmeal can cause bloating! 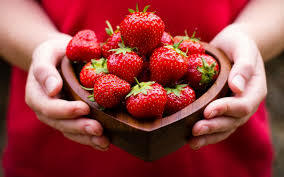 Bermuda strawberries are sweet and fragrant and rich in vitamin C for vitality... STRAWBERRIES will also whiten the teeth. Bermuda Loquats are rich in Vitamin C to ward off a cold seasonally available in March when most needed for this quality. 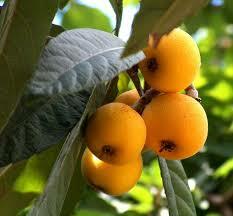 Loquats are tart and juicy! 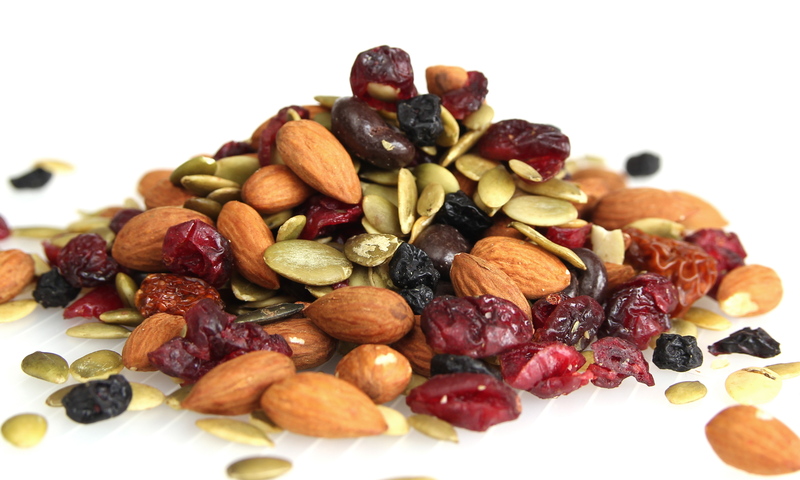 Anti Oxidant to boost your mood! 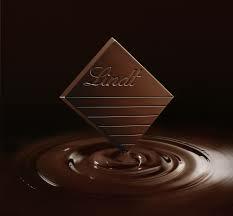 Chocolate or rather cocoa is good for us...so long as it is 85% it boosts our mood and is a delightful treat in the afternoon! In the Autumn you may have an abundance of Bermuda Avocados. In the Summer the Hass Advocado are readily available in stores - It is fun to try out new recipes and our simple guacamole is delicious! In a bowl mash the Avocado. Squeeze Lime juice, add salt and pepper to season. Chop fresh cilantro into the mix. Chop and add fresh bird's eye pepper (heat & taste) or cayenne pepper (medium) or habanera pepper (hot). optionally add chopped spring onions or scallions. Enjoy with your favorite Tortillas! 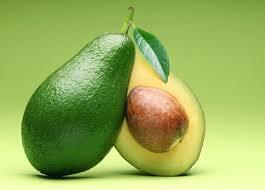 Avocados are beneficial for your Heart and will improve your Skin, they are also known to help reduce belly fat! In a large mixing bowl combine; 5 cups oats... 1/2 cup chia seeds... 1/2 cup sunflower seeds... 1 cup toasted almond chopped... 1 tsp cinnamon... 1/2 tsp nutmeg... 1/2 tsp salt... 1 green peeled and diced apple... 2 cups dates... 1 1/2 cups water... 1/4 cup coconut oil melted.. . BLEND and PULSE until combines spread thinly on 2 baking sheets and bake for 35 mins take out and flip it then bake another 35 mins. It wants to be golden brown and will harden and get crunchy as it cools.Toss in 1 cup chopped dried figs... 1 cup toasted coconut. 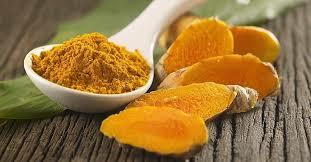 A great antioxidant and inflammation fighter, useful for arthritis pain, period pain, headaches and poor circulation. 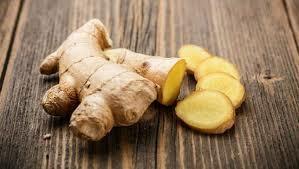 Indigestion and bloating to morning sickness and travel sickness GINGER is a great digestive and calmative. While Ginger calms the stomach it also warms the body and when taken as a hot drink it gives the thermic effect of food for reducing hunger for dieters. 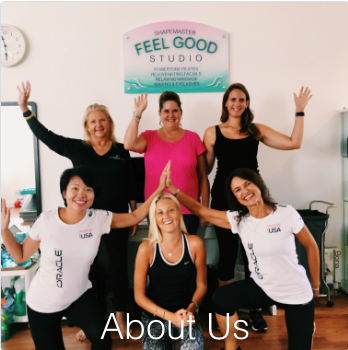 Ease stiff and aching joints and boost circulation with this anti inflammatory spice which will help lower blood cholesterol and boost your immune system. 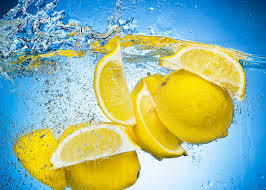 Reports are showing it helpful in cancer prevention and brain health. 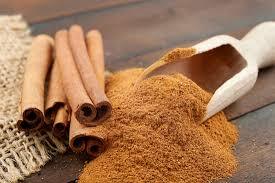 Cinnamon helps to regulate blood sugar (mix with chromium to stabilize blood glucose) balancing weight control and energy levels and this is also a good mood food CINNAMON has natural antibacterial and antimicrobial qualities naturally delicious in food but served as a hot drink will ward off a cold or upset tummy. 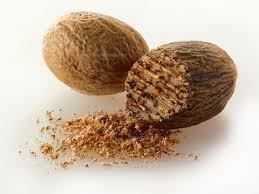 Nutmeg for a peaceful night! 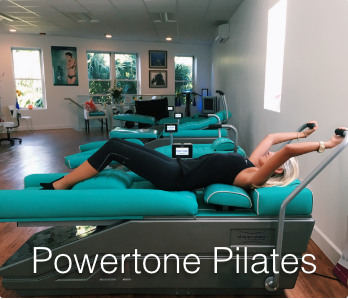 This a real temporal sedative to help you relax and give you an undisturbed peaceful sleep. Nutmeg has long been known for its numbing effects NUTMEG lowers the blood pressure and is useful for brain health and a calmative for the stomach. 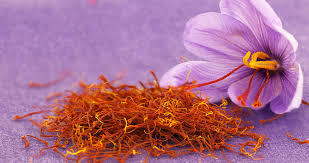 Reduce muscular degeneration of the eyes with this red thread spice; new research shows saffron can enhance retinal response and sensitivity to light to significantly improve vision and it has an uplifting effect on mood reducing depression in 6 to 8 weeks of regular use just 4 to 5 strands daily will uplift and brighten your mood and vision! 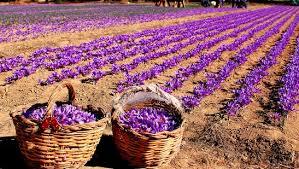 SAFFRON can also help with the hormone cycles during menopause and menstruation. Magnesium and Marigold will increase its healing properties. Cayenne Pepper to reduce pain! 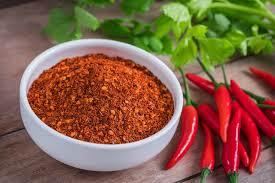 Cayenne pepper contains capsaicin which helps to block pain transmission to the brain! It will boost your metabolism and invigorate the whole whole body including circulation and digestive system CAYENNE is used to relieve cold and sinus symptoms and aiding perspiration to cool the body in hot climates or to sweat out a virus. A touch of cayenne on the tongue can help prevent stroke as a medical SOS! 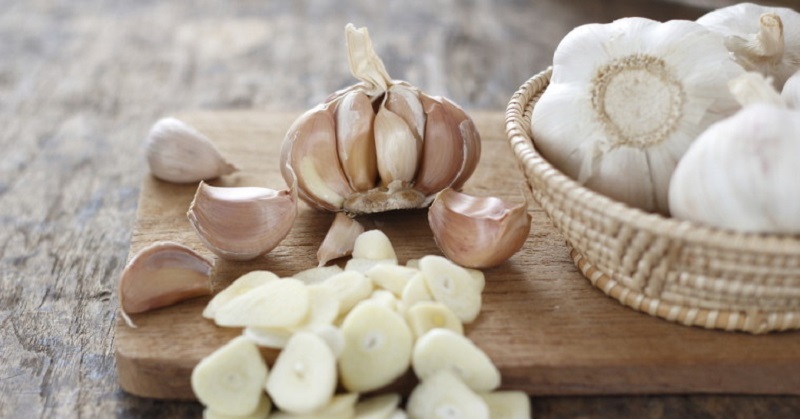 Garlic breathes out of the lungs to clear any congestion of bronchitis or cold conditions and to help you breathe clearly. However, it will unsociably linger for afew days as it works to purify the system and strengthen your immunity. GARLIC will naturally detoxify the body to rid it of microbial parasites. Crust: half head of large cauliflower riced in food processor and steam in microwave for 5 minutes. Allow to cool in a clean tea towel in a colander then ring the fluid out as much as you can. Do the same with approximately the same amount of orange sweet potato but grate it instead of processing. Combine the two together and add one large egg and 3/4 cup of grated Parmesan, salt and pepper, herbs. Mix together and form a ball and then press into a buttered pie dish. Bake at 400 degrees for 15-20 minutes until starting to brown. Remove and add your choice of veggie filling (or meat: chopped ham, bacon). I used: chopped ham, Bda Onions, garlic, yellow squash, red bell pepper and spinach (from our garden!) and 4-6 eggs depending on pie plate size, combo of Swiss, cheddar and Parmesan cheeses. 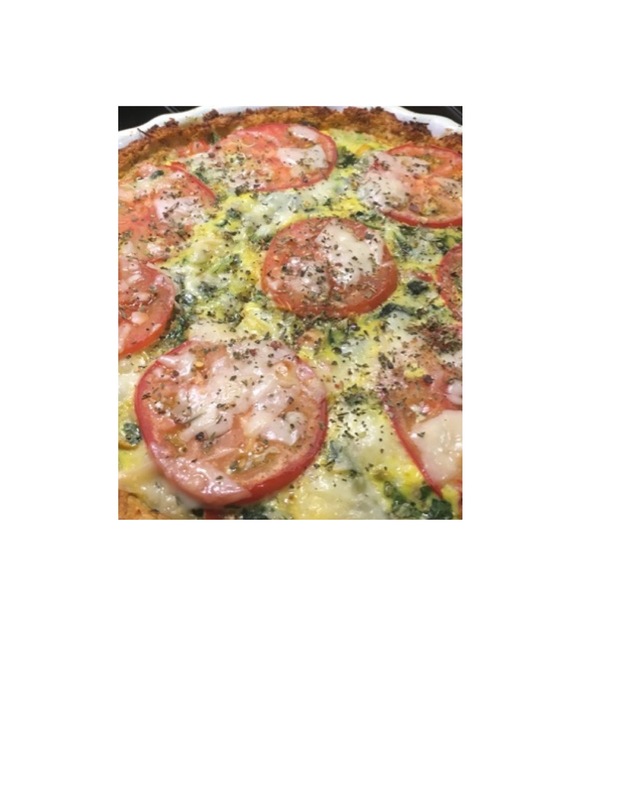 Thinly sliced tomato to top with more shredded Parmesan cheese. Bake until set and golden brown at 400 approximately 20 minutes.